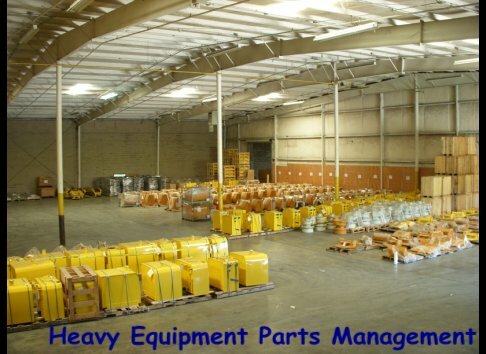 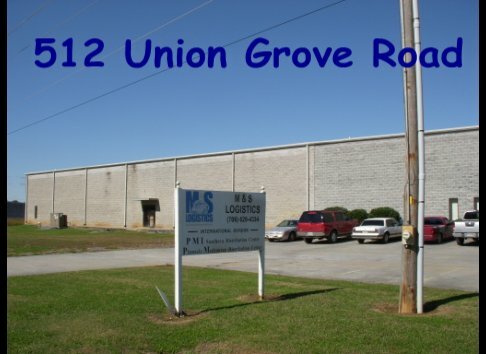 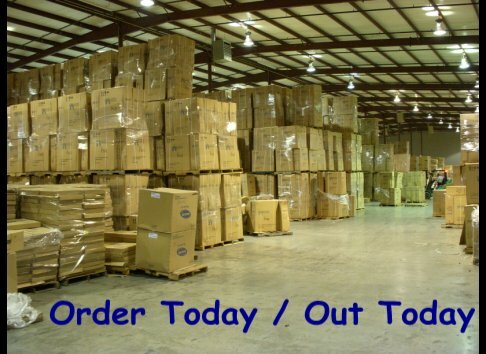 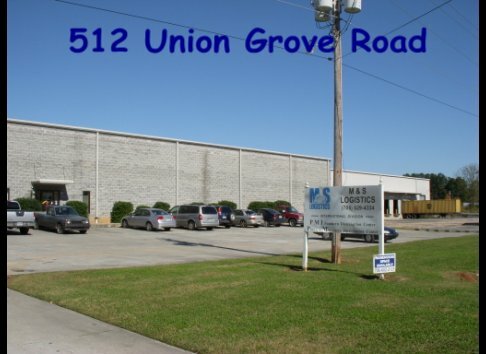 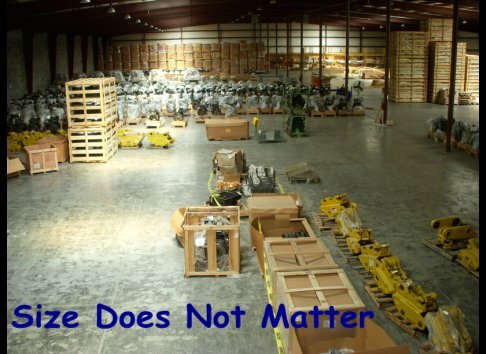 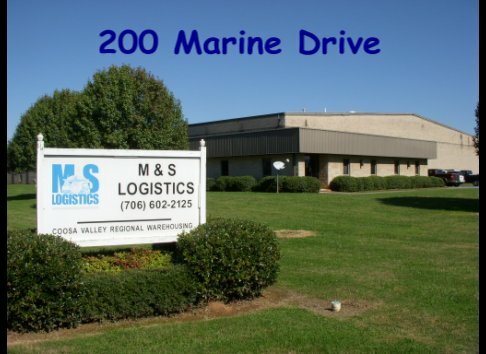 M&S Logistics, Inc., located in Calhoun Georgia, is an 19 year-old logistics company that serves manufacturers, distributors, and transportation companies around the world. 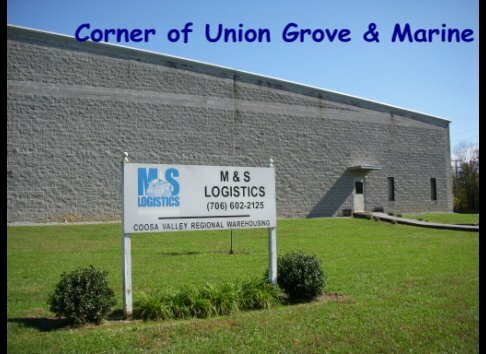 Founded in 1995, M&S Logistics has grown to encompass over 400,000 square feet of contract and public warehouse space in Georgia, a regional truckload carrier serving the Southeast, and an expedited transportation division. 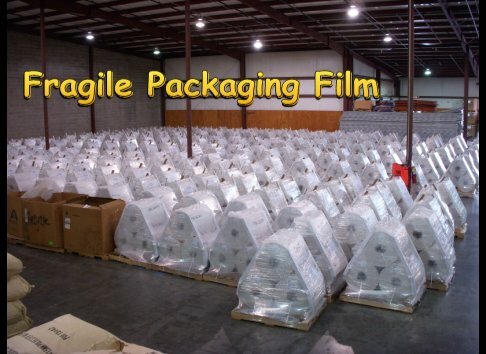 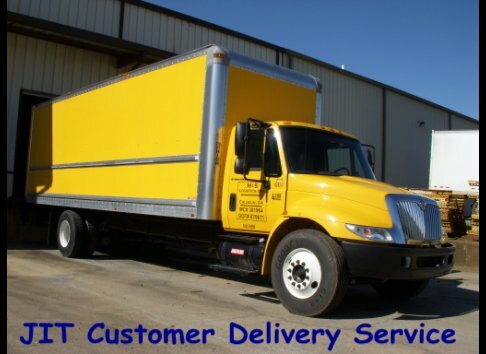 TOTAL DEDICATION TO SERVICE M&S Logistics, Inc. can offer "Large Company" capability without sacrificing "small company" flexibility and attention to detail. 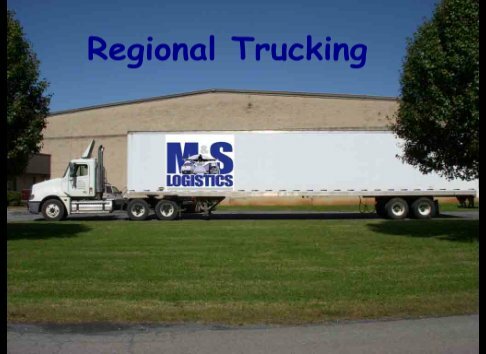 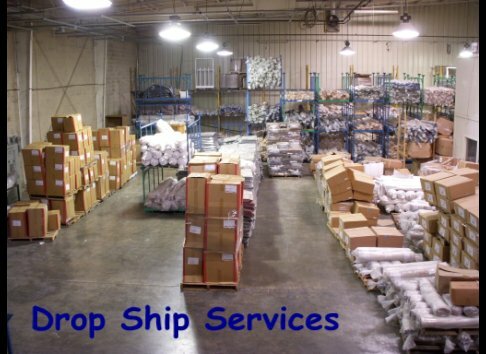 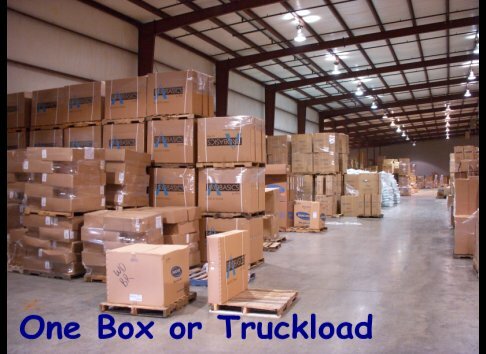 Whether you need truckload service, long or short term warehousing and distribution, let M&S Logistics team of logistics professionals assist you with a solution to meet your requirements. 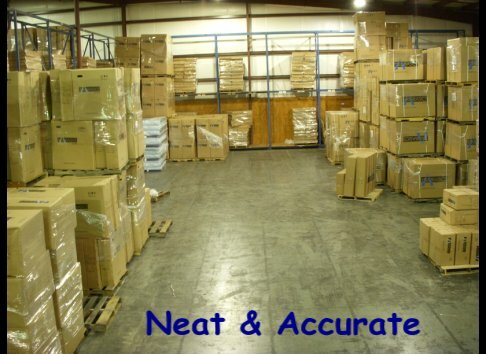 Give us a call or contact us online for immediate results.